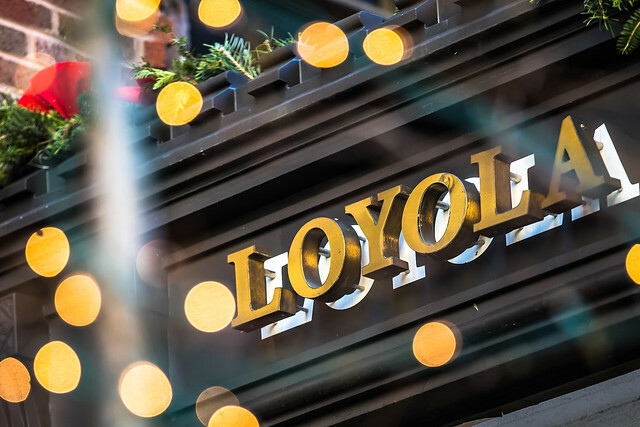 Lights twinkle around a Loyola sign on the Water Tower Campus. All of us at Quinlan wish you a merry Christmas and happy holidays! We invite you to take a peek at some of Quinlan's holiday highlights. Take a look at how Quinlan and the surrounding neighborhood celebrated the season. View images in the gallery below or on Quinlan’s Flickr page.